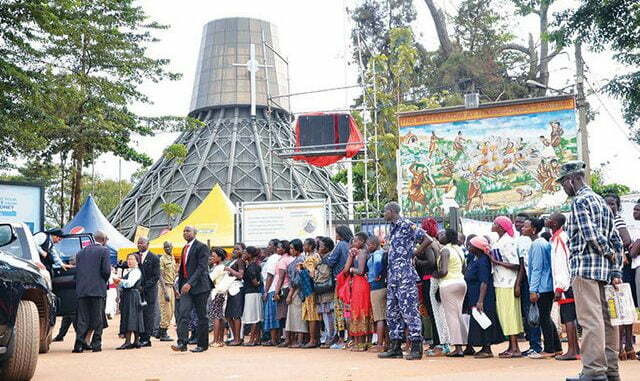 Over 400 international pilgrims have registered for this year’s Uganda Martyrs Day celebrations held annually at Namugongo Martyrs shrines on June 3rd. Mrs. Theresa Obbo, chairperson of the pilgrims committee, said as of Wednesday, over 400 international pilgrims from Malawi, South Africa and Tanzania had registered and confirmed participation at Namugongo Catholic Shrine. 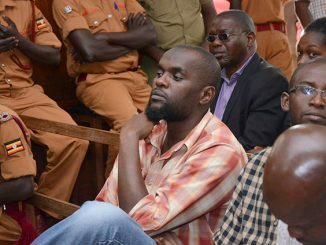 Obbo also revealed that foot pilgrims from Tororo Archdiocese, the animators of the 2018 celebrations, have also begun registration. Tororo Archdiocese will animate the celebrations on behalf of Tororo Ecclesiastical Province which comprises of the Dioceses of Jinja, Kotido, Moroto, Soroti and Tororo. 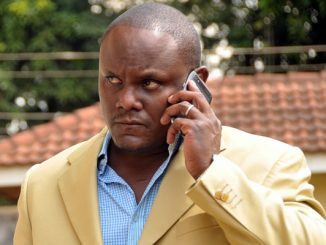 Obbo made the disclosure during the third preparatory meeting of the Central Organising Committees at the Uganda Catholic Secretariat, at Nsambya on Wednesday. She added that pilgrims, especially those who intend to travel to Namugongo on foot, should go for thorough medical check-up before starting the journey to avoid injuries along the way or preventable deaths. The Uganda Martyrs Day celebration usually attracts enthusiastic pilgrims from across the globe. International pilgrims usually come from East African countries, United States of America, Nigeria, Mexico, Malawi, Italy, Zambia, Australia, Singapore, South Africa, India, Ireland, United Kingdom, Germany, and Canada among others. The event is held annually celebrate the lives of 45 new converts to Christianity, who were killed between 1885 and 1887 on the orders Kabaka Mwanga of Buganda. Twenty-two of the converts were Catholic while the rest were Anglicans. The Roman Catholic Church canonised the 22 martyrs in 1964.